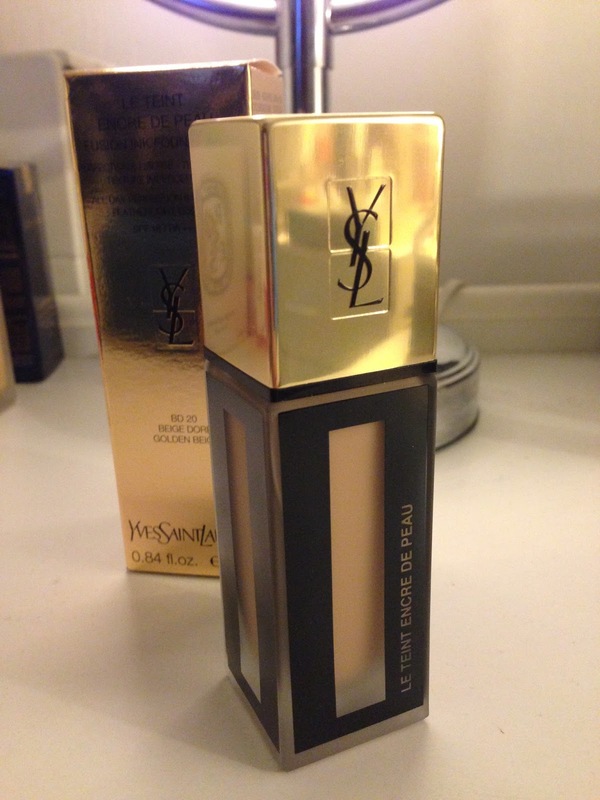 Let me introduce you to my new favourite foundation: the new YSL Fusion Ink Foundation. I have been using it for a solid 2 weeks now. I just can’t help myself but keep reaching for it every single day! My holy grail foundation is the Dolce & Gabbana Perfect Matte Liquid Foundation, followed by Chanel Perfection Lumiere Velvet as a close second. D&G foundation is inconvenient to get hold of in the UK because it is exclusive to Harrods. Chanel Velvet is widely available but sometimes I do find the finish a bit too powdery (despite I have oily skin and I do prefer more matte finish). 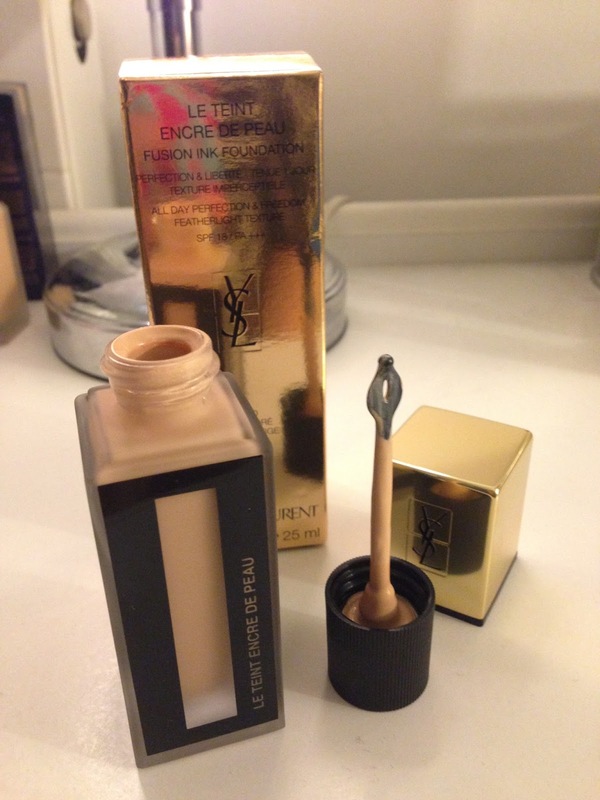 The YSL Fusion Ink Foundation has strike the PERFECT BALANCE between glow & matte. It gives me a bit of a glow but mattifies at the same time, which makes my face look fresh but not oily. 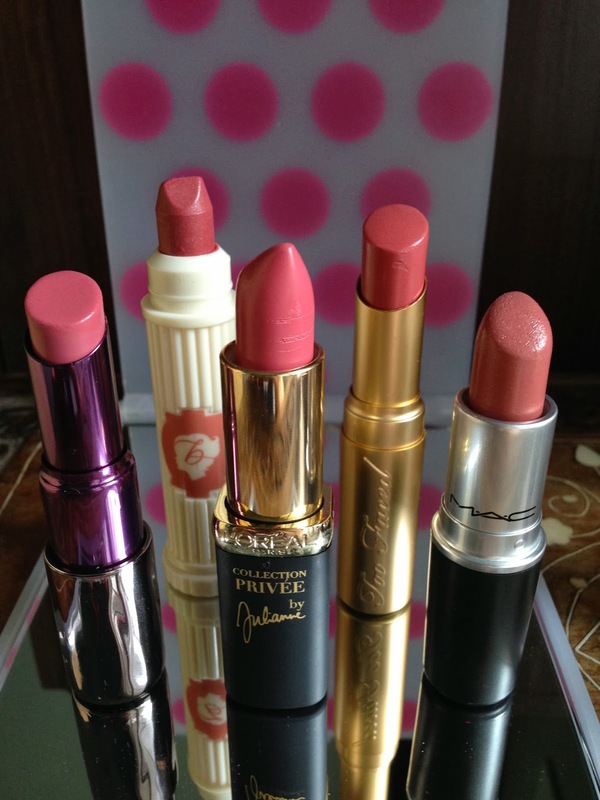 What’s more, it gives an amazingly good coverage, considering the thin consistency that is similar to Chanel Velvet!! My shade is BD20, it brightens up my face too! 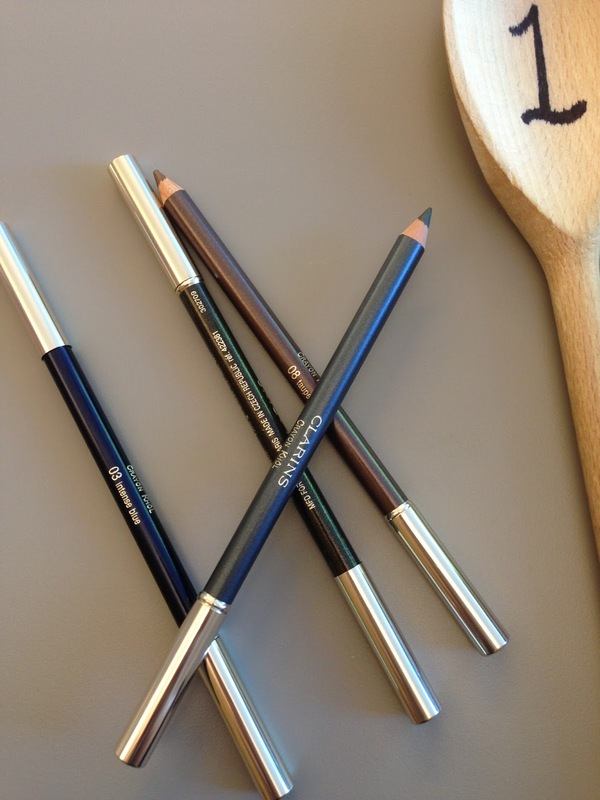 Applying with finger tips is perfectly fine, but I like to use my Tarte flat top brush (that comes with the Tarte BB Tinted Primer) to give me a flawless finish. There is no need to powder, but I still do powder slightly with my Hourglass Ambient Lighting Powder. I think I am just obsessed with the Hourglass powder that I use it anyway! With the elegant glass bottle packaging and the high quality product inside, it’s definitely worth the high price tag of £30.50. 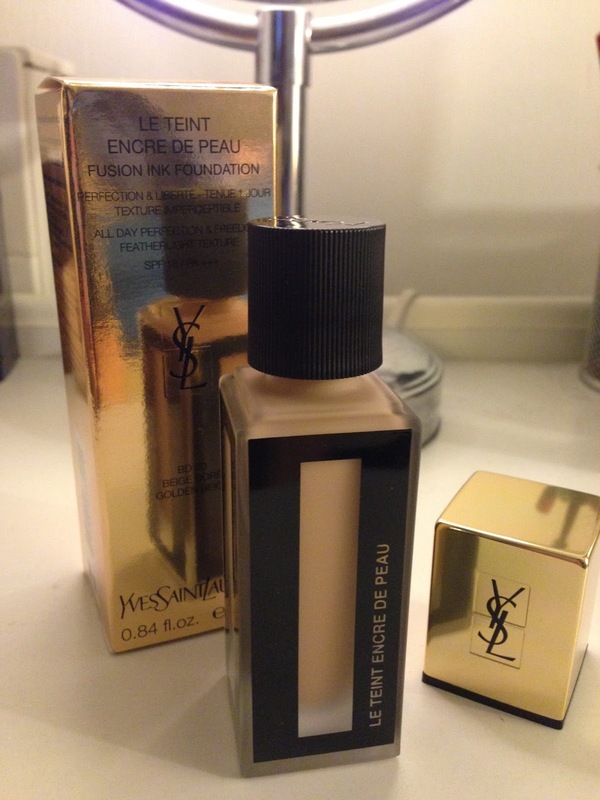 Have you tried this new YSL foundation yet? I’d love to know what you think!